Dr. John Sheppard is a Norm Asbjornson College of Engineering Distinguished Professor of Computer Science at Montana State University and was the inaugural RightNow Technologies Distinguished Professor in Computer Science at MSU. He previously served as an Adjunct Professor in the Department of Computer Science at Johns Hopkins University. In 2007, he was elected as an IEEE Fellow "for contributions to system-level diagnosis and prognosis." Prior to joining Hopkins, he was a Fellow at ARINC Incorporated in Annapolis, MD where he worked for almost 20 years. Dr. Sheppard performs research in Bayesian classification, dynamic Bayesian networks, evolutionary methods, and optimization. In addition, Dr. Sheppard is active in IEEE Standards activities. 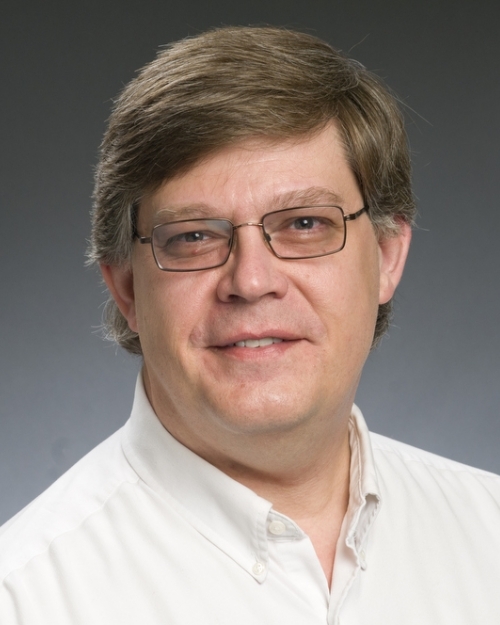 Currently, he serves as a member of the IEEE Computer Society Standards Activities Board and is the Computer Society liaison to IEEE Standards Coordinating Committee 20 on Test and Diagnosis for Electronic Systems. He is also the co-chair of the Diagnostic and Maintenance Control Subcommittee of SCC20 and has served as an official US delegate to the International Electrotechnical Commission's Technical Committee 93 on Design Automation. Stephyn Butcher (2018), Information Sharing and Conflict Resolution in Particle Swarm Optimization Variants, now at Appriss, Inc.